Instant valuation booking from your local estate agent. We've launched a new online valuation booking system so you can book your appointment online at a time convenient to you. 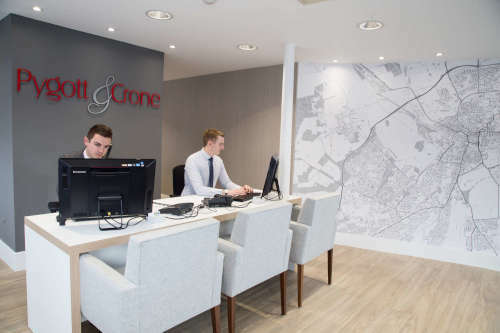 Pygott and Crone Estate Agents have offices throughout Lincolnshire and Nottingham providing our clients with a Feefo 5 star service throughout the whole moving process. Our local staff are supported by state of the art technology, a full online platform, 24-7 telephones and 24-7 live chat facilities. 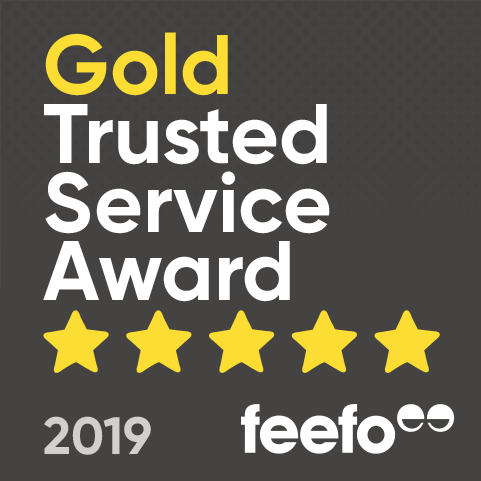 We believe that selling your property relies on us understanding your objectives, and then providing you with accurate, honest and trustworthy advice. Choose your own date and time. Smarter online valuation booking from your local estate agent. The next sale is on Saturday 6th July, read full info, join our mailing list, and download your entry form here. When buying a home you should seriously consider arranging a home buyers survey. We ask our customers to independently review us when they have exchanged contracts. Read what they say about us. Our customers independently review us on exchange of contracts. Here's what they said. We’re delighted and proud to announce that we have entered a team of runners, joggers, and walkers into the Lincoln 10k on 7th April 2019. We are running for Lincolnshire St Barnabas Hospice, a very worthy cause that has been there for so many of our families and friends over the years. The T-shirts have been ordered, the training apps have been downloaded, and the JustGiving page has been set up! Use our intereactive postcode search of local house price information to instantly find out how much your house is worth. Based on accurate sale data, we provide you with trusted market information on what has been happening to property prices in your immediate area over the last 12 months to 5 years. How much is your house worth? - It could be more than you think! At Pygott and Crone we provide honest, trusted advice completely free of charge or obligation. Our team of over 110 staff located in 12 offices throughout Lincolnshire strive to provide a high standard of customer service. We’re open for longer, and our phone lines and live chat are available 24/7. We’re constantly improving our online presence and have recently launched an Online Valuation Booking service. It allows customers to book their free no obligation valuation appointments online, at a date and time convenient to them. Our local property expert will attend to provide an accurate valuation and market appraisal. Our in house services also cover lettings, mortgage advice, conveyancing, commercial property, agricultural services, surveying and professional valuations. Pygott & Crone offer a wide range of services to help buyers find their new home. Our sales team provide exceptional customer service and will keep you informed as soon as new properties become available, to ensure that you find your dream home. One of the most important parts of our business is Land & New Homes and we’ve built our reputation on the tried and tested values of good service and great advice. We’ve been established in the area for over 25 years, but that’s not to say that we’re rooted in the past – we employ industry-leading techniques, on-the-ground insight and innovative technology to help you achieve your property goals. 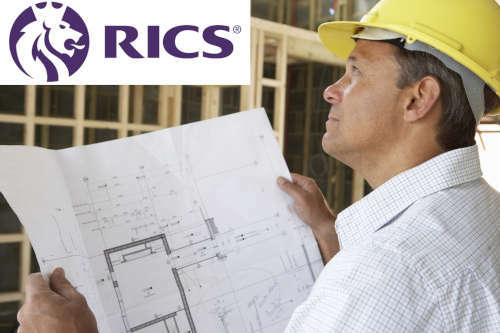 Find out more about our services for house builders, developers and land owners – and discover what sets us apart from the competition. Our East Midlands Property Auction is now often the preferred route for those looking to sell quickly, for the best possible price. 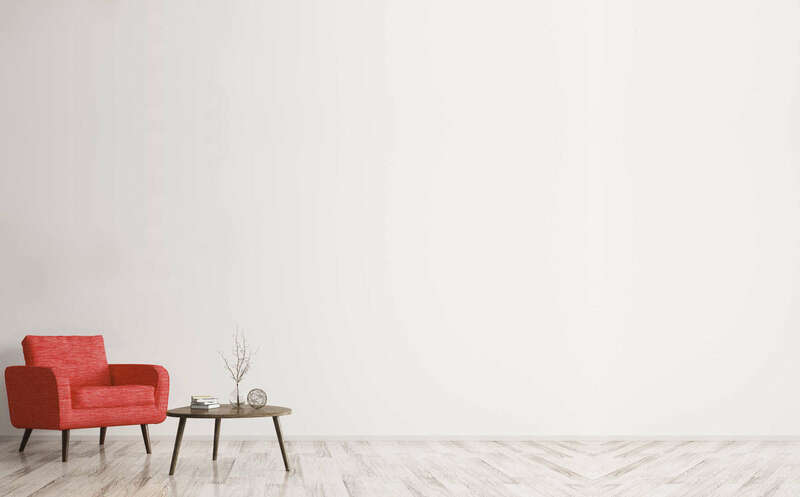 With our modern method of auction sellers get the security of a buyers non-refundable reservation fee, agreed fixed timescales for completion and they agree the minimum reserve selling price, all without any estate agency fees to pay. Pygott & Crone are the well-respected commercial agent of choice for Lincolnshire. Underpinned by exceptional experience from our dedicated team of consultants and surveyors, we are ideally placed to advise on suitable property to lease or buy; be it retail, leisure, industrial or office-focused. Our extensive commercial expertise which crosses international borders enables us to offer a range of services to suit your requirements. 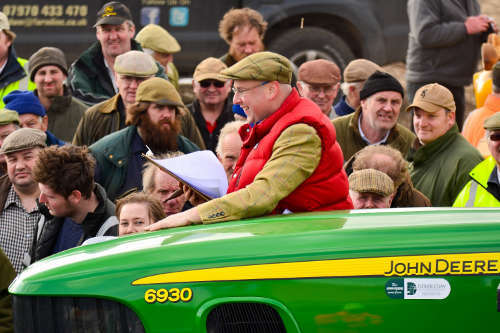 Our dedicated agricultural department includes CAAV surveyors who can provide expert advice on agricultural property in Lincolnshire and further afield, and we offer a diverse range of land agency services. The annual auction sale of summer grazing rights on 212.71ha (525.60 acres) or thereabouts on The Sutton, Normanton and Grassthorpe Holmes. Normanton Holme – 125.24 acres. With a mortgage and protection advisor available in every branch, we can help you find the best deal. An essential service that you will need. It’s critical that the path to completion is as smooth as possible.